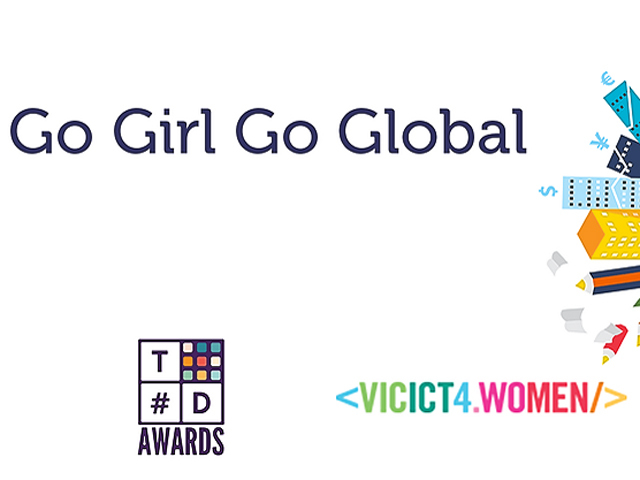 Based in Melbourne, Go Girl Go Global is a FREE event presented by Creative Innovation 2019 supporting the development of STEM and Human Intelligence 2.0 skills in young women across Australia. This event is about providing the young women of Australis with expert insight into the future of science, AI, technology, ethics, leadership and innovation. This will help give young girls the best advantage for their future careers. The goal for Go Girl Go Global is for every young woman to leave the event feeling inspired, confident, prepared – and above all, excited for the future and their ability to make a meaningful difference in society. Delegates will hear from two of the UK's leading speakers and influencers, Emma Martinho-Truswell (UK), co-founder and COO of Oxford Insights, and Kathleen Richardson (UK), Professor of Ethics and Culture of Robots and AI at De Montfort University. They will also be joined in conversation by Tania de Jong AM Founder and Executive Producer of Creative Innovation Global and Felicity Furey, and Chris Skipper-Conway, Chair of VICICT4.WOMEN and CEO of GMT People.